Improving your bench press requires key bench press cues, and smart exercise programming. Whether you want to admit it or not, it’s nice to have a big bench. There are plenty of people who train in the gym to have a big bench, a big chest, and big arms, but never see any progress. They feel as if they are always at a “Plateau”. It is safe to say, if you fall into this category you are making these 5 fatal mistakes. But don’t worry, your not alone. Choosing the right back exercise on a certain training is key to trainging your back properly. 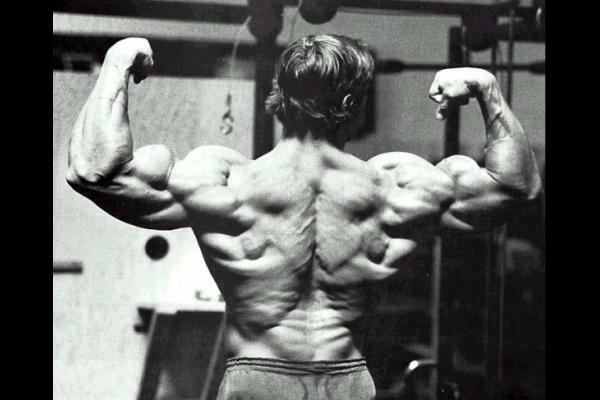 A big back is the difference between some pretty boy working out at the gym, training his chest and arms, and a man that has actually has spent time training hard in a gym, and is most likely stronger then you might think. This definitely doesn't sound like a typical 1RM Performace post, however, some of our readers have been asking for some tips for a bigger back, so here we go. What Is the Ultimate Protein Shake? Chocolate milk as a the ultimate protein shake on a budget? Every athlete I’ve ever worked with, every friend I’ve ever given nutritional advice to, and random people in the gym, have all asked me to recommend some type of recovery shake. Should I take this supplement or that supplement, eat carbohydrates, or avoid them, what should I do? All but one athlete, who happened to be a type one diabetic, has received the same response, and it’s definitely not what they expect. 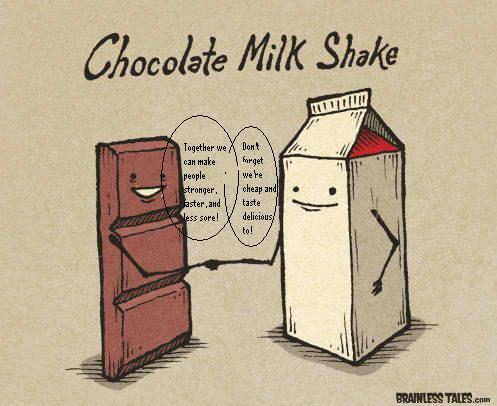 My recovery drink of choice is none other than…CHOCOLATE MILK! 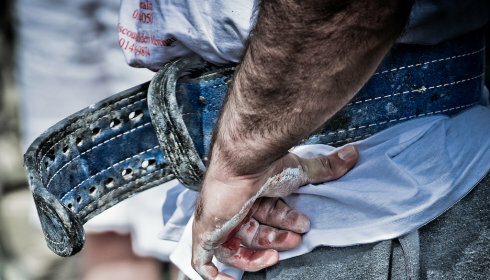 Using a powerlifting belt is your best friend if you know how to use it properly. Notice how I said use a weightlifting belt, not wear. We all know the buckle should be in front (should it really?) and the belt should be relatively tight. However, the use of a belt seems to stop there for most people; when in reality it does so much more. Improving your deadlift technique and increasing the amount you can deadlift is as easy as engaging your lats. Being able to engage your lats while dead lifting will make or break your ability to pull heavy weight. Up until last week, I was struggling to maintain tension in my lats throughout the whole pull. This problem had single handedly slowed my progress for the upcoming power lifting meet. If you can’t fire your lats while deadlifting, you don’t have a prayer to keep your chest up or be able to drive throughout the entire pull. An inability to keep your chest up will result in flexion of the spine (think Hunchback of Notre dame). Any flexion of your spine can lead to damage to the passive support structures; in other words, low back pain, chronic injuries and so on. Should baseball players train on unstable surfaces? Should baseball players depend primariily on yoga and stretching int heir off season programming? Should baseball players be training in the 12 to 25 rep range? Is Unstable Surface Training Appropriate For Baseball Players? 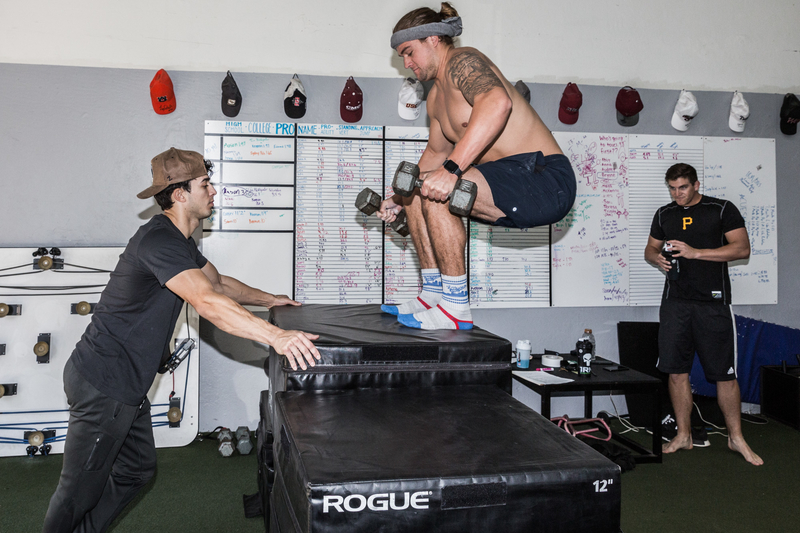 Unstable surface training should be banished from the strength and conditioning world. I mean truly banished, never to be seen again! Physical therapy and athletic training - fine, but a strength coach or personal trainer trying to make an athlete stronger and more powerful – NO! Get your feet on solid ground and stop prescribing exercises. PLEASE! What?? You don't do sit-ups?